September looks to be a busy month, including a hotly-anticipated sequels, new series from bestelling authors, several much-hyped debuts and Chuck Wendig’s mysterious Star Wars novel. In fact there is a lot of Chuck Wendig this month, with a timely reissue as well. I’m kind of dreading my reading schedule, honestly. But at least I’ll have fun along the way. And tune in next month for more “Mistborn”! Magic is dying in England and it is the Royal Society of Unnatural Philosophers’ fault. It has created a scandal by naming a freed slave as its Sorcerer Royal and stood by as the country’s magical supplies dwindled. 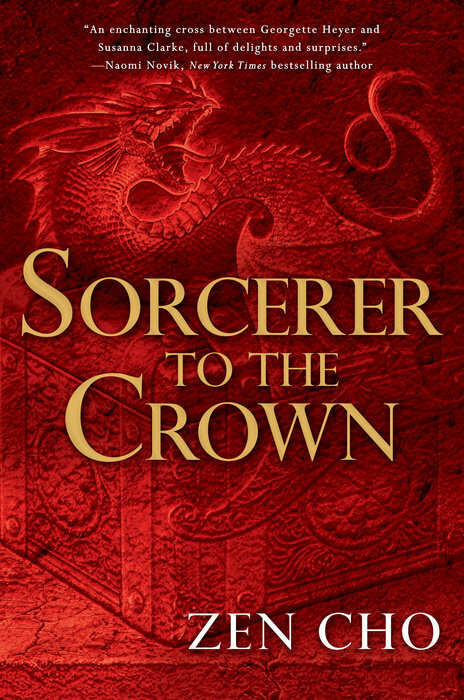 Now the Sorcerer Royal must journey to Fairyland to discover what is wrong with magic in England. This almost feels like a multicultural sequel to Jonathan Strange & Mr. Norrell. One of my most anticipated books of the year. I loved Priest’s “Lizzie-Borden-meets-Lovecraft” mashup, Maplecroft, hell it was one of my Hugo nominees (fat lot of good that did). 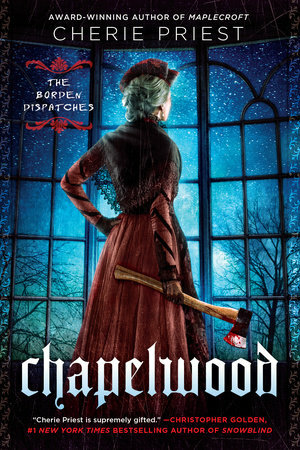 So I’m looking forward to this follow-up, with an older Borden sharpening up her axe and travelling to segregationist Alabama to track a hatchet-wielding serial killer involved with a cult worshipping the Old Ones. After years of reading Western European-centered fantasy, it is refreshing to see authors exploring other cultures for their secondary world. Beaulieu’s Middle-Eastern flavored series “The Song of the Shattered Sands” kicks off with this tale of Ҫeda, a poor young woman whose disobedience of the King’s holy laws lead her on a quest to discover her own heritage and overthrow the ages of oppression..
One of the most talked-about novels of the summer, Wilde’s debut novel is a coming-of-age tale about Kirit, a girl who dreams of becoming a flying trader like her mother, but soon becomes embroiled in a political plot which draws her to the heart of the secretive Spire, where she learns a terrible secret that could change her world. The “yub nubs” are done, the Death Star is destroyed, the Emperor and Darth Vader are dead. So now what? Wendig picks up the story in the immediate aftermath of Return of the Jedi as part of the push towards The Force Awakens in December. That’s all I can say until Sept. 4, when the embargo is lifted and this anticipated adventure hits stores. 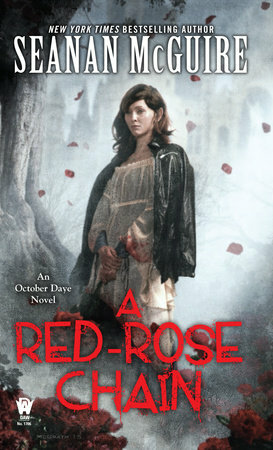 McGuire returns to her popular urban fantasy series about the half-fae changeling October Daye. After settling down to relative peace, Daye finds herself in the middle of war again, traveling to Portland to act as diplomat between rival factions of Faerie. After closing out her long-running urban fantasy series, “The Hallows” last year, Harrison switches to sci-fi with this futuristic thriller. Peri Reed is “drafter”, an operative with the ability to alter time. When she discovers that she has been used by a corrupt agency, she goes on the run with a rogue soldier to bring down the agency and discover the truth in her past. The English village of Lychford sits on the crux of the modern and the rural, but when a modern grocery store is proposed, the town argues about its economic impact versus the destruction of the environment. 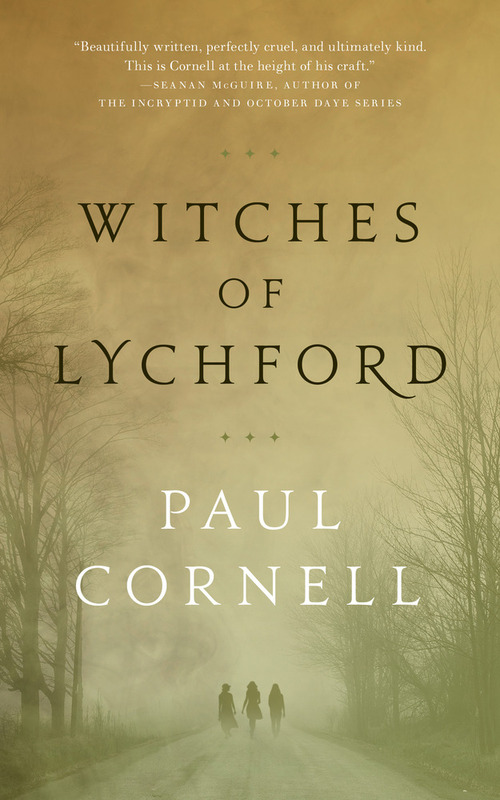 But one resident knows the truth — that Lychford lies on the border of another world, and the proposed shop could open that border and allow an ancient evil into ours. 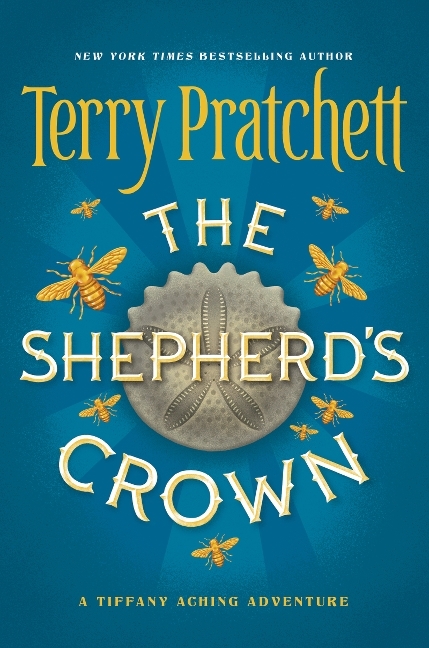 The beloved Discworld series comes to a close as Sir Pterry’s final novel hits shelves. The latest in his YA Tiffany Aching series, The Shepherd’s Crown finds the young witch standing in the breach along with the other witches to defend the Disc from the invading fairy hordes. 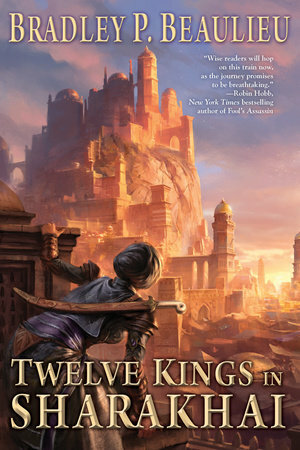 Imperial conquest, cultural destruction, political intrigue and Machiavellian vengeance take the stage in Seth Dickinson’s debut novel. 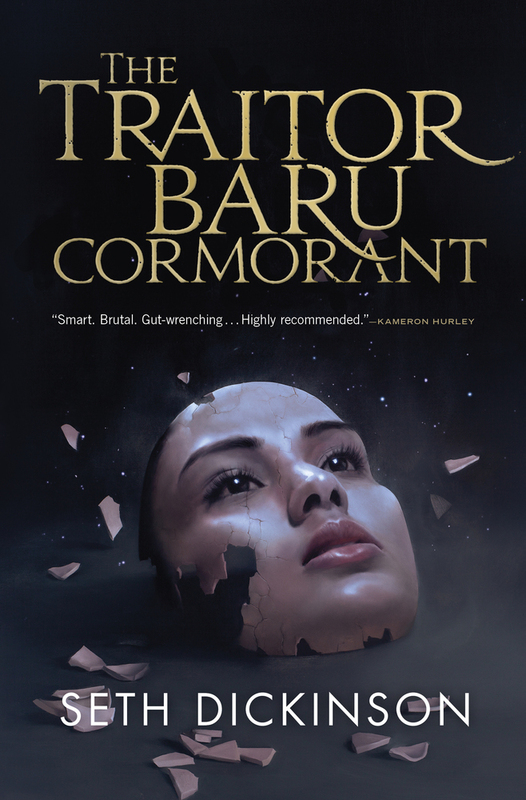 Baru Cormorant has watched her parents death at the hand of the conquering Empire of Masks. But she is patient, biding her time and slowly gaining power in the Imperial court until she can exact her revenge. 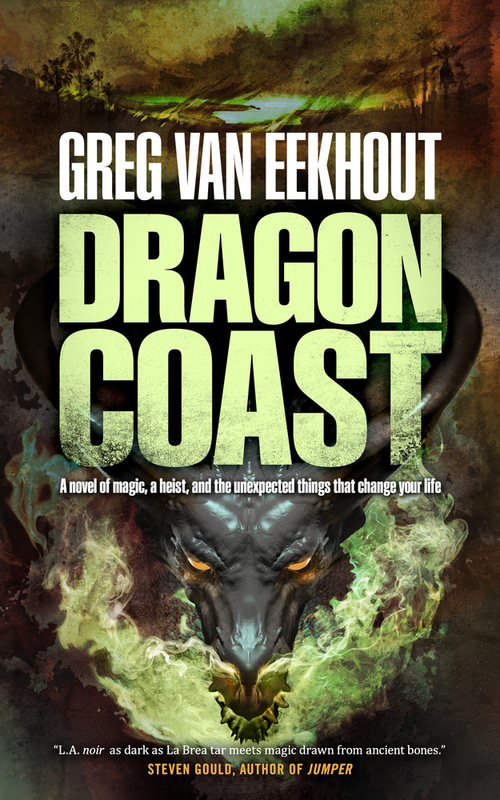 Van Eekhout’s “California Bones” trilogy comes to a close as osteomancer Daniel Blackland must infiltrate the enemy court of San Francisco in an attempt to stop the rampaging dragon that is destroying the coast, and is inhabited by the consciousness of Sam, the clone of Los Angeles’ dead Hierarch and Daniel’s adoptive son. 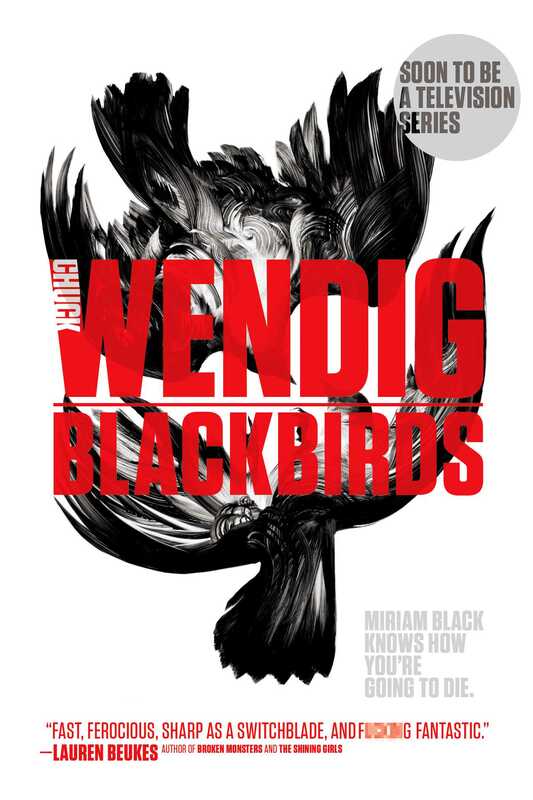 Wendig’s dark “Miriam Black” series, about a girl able to see others deaths, gets a glorious hardcover reissue in anticipation of its upcoming TV adaptation. 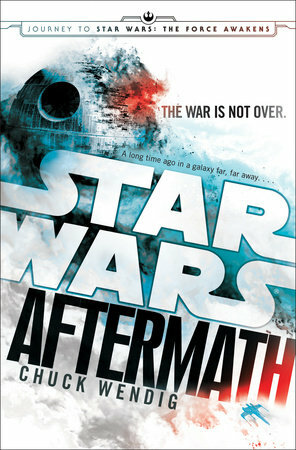 The fact that Wendig also just happened to write a new “Star Wars” novel that will lay the groundwork for the upcoming movie probably didn’t hurt either. 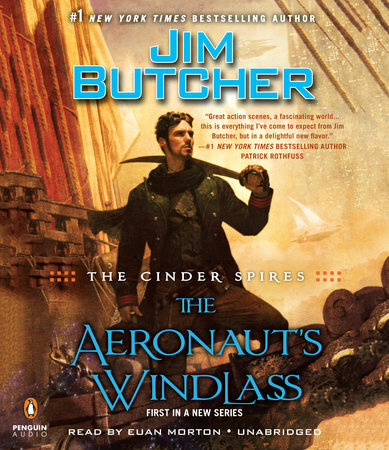 The man behind the Hugo-nominated “Dresden Files” goes steampunk with his new series, “The Cinder Spires”. 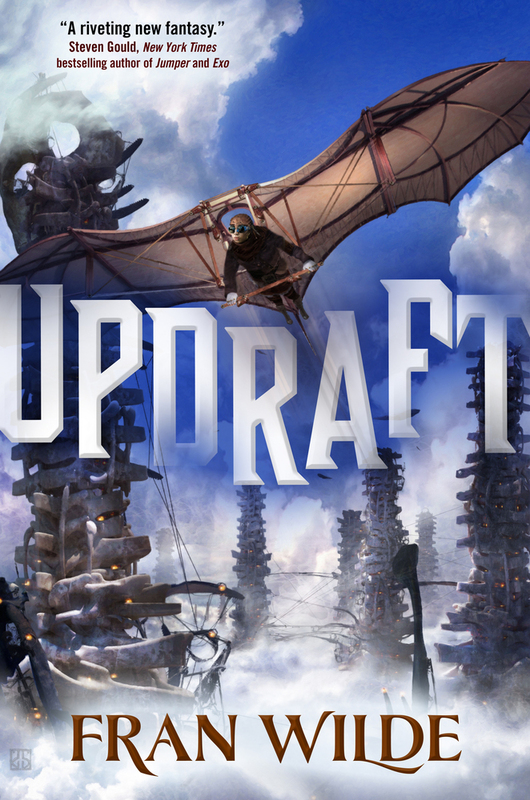 The story follows Captain Grimm, an airship captain from Spire Albion, a privateer who wages a cold war attacking merchant vessels from the enemy Spire Aurora. When his beloved ship “The Predator” is damaged beyond repair, however, he takes a position as a covert agent serving the Spirearch of Albion. 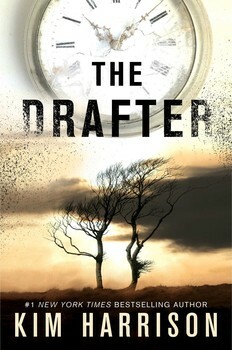 This entry was posted in New Releases, News and tagged A Red Rose Chain, Aeronaut's Windlass, Blackbirds, Bradley P. Beaulieu, Chapelwood, Cherie Priest, Chuck Wendig, Dragon Coast, Fran Wilde, Greg Van Eekhout, Jim Butcher, Kim Harrison, Paul Cornell, Seanan McGuire, September Releases, Set Dickinson, Sorcerer to the Crown, Star Wars: Aftermath, terry pratchett, The Drafter, The Shepherd's Crown, Traitor Baru Cormorant, Twelve Kings in Sharakhai, Updraft, Witches of Lychford, Zen Cho. Bookmark the permalink.